If you’re not familiar with hats from Ebbets Field, they are what I would describe as “hats for a grown man”. From the materials to the construction, this isn’t your average ball cap that all the kids are wearing. There are more pictures for you to check out over at the website, but they truly don’t do the hat justice. Head over to ENDO Apparel to pick one up. Thanks for the support! Keep your eye on the sites for upcoming releases. Those of you that were following me on Instagram (@EverydayNoDaysOff) got a sneak peak at this hat… if you want the drop on some other releases make sure to follow me there as I will be posting previews every now and then. 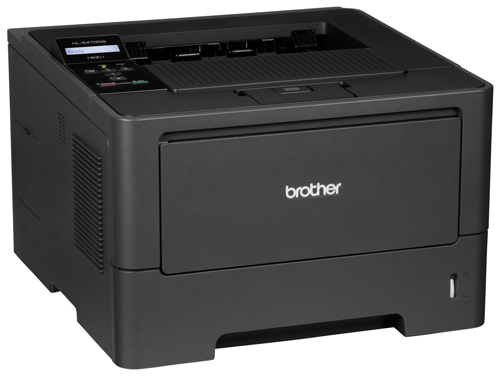 All invoices and labels here at ENDO are now printed on a Brother HL-5470DW laser printer, courtesy of Staples. 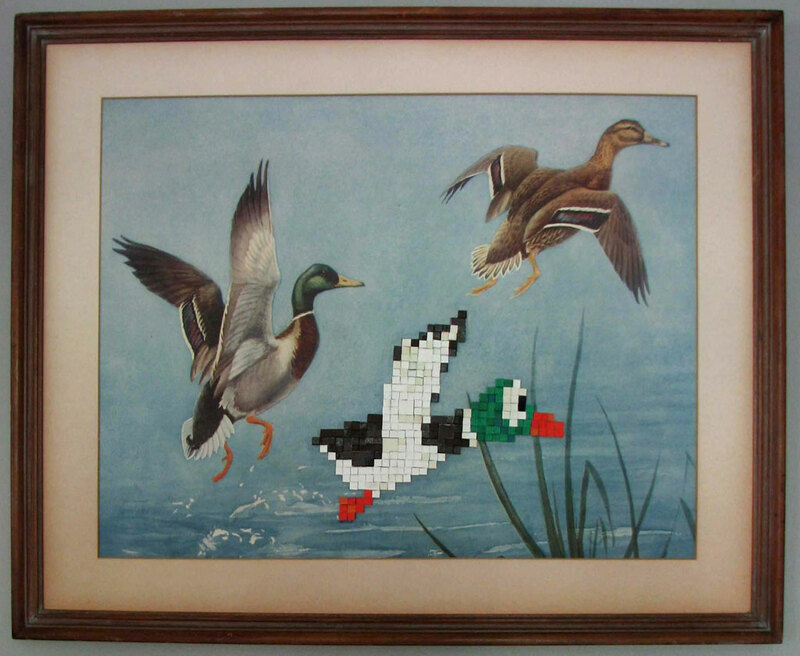 So the artist used some pieces of construction paper, or painted some scrap wood to represent the duck’s pixels right? 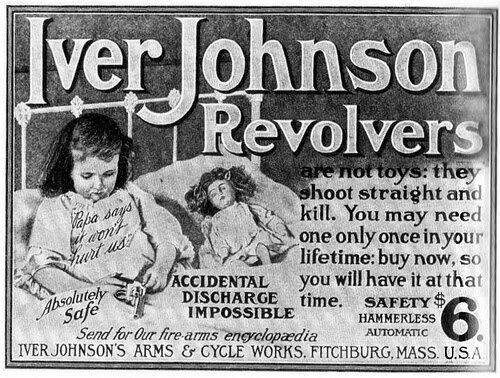 Remember… Iver Johnson Revolvers ARE NOT TOYS: THEY SHOOT STRAIGHT AND KILL … but Papa says it wont hurt us, it’s absolutely safe, and an accidental discharge is impossible. 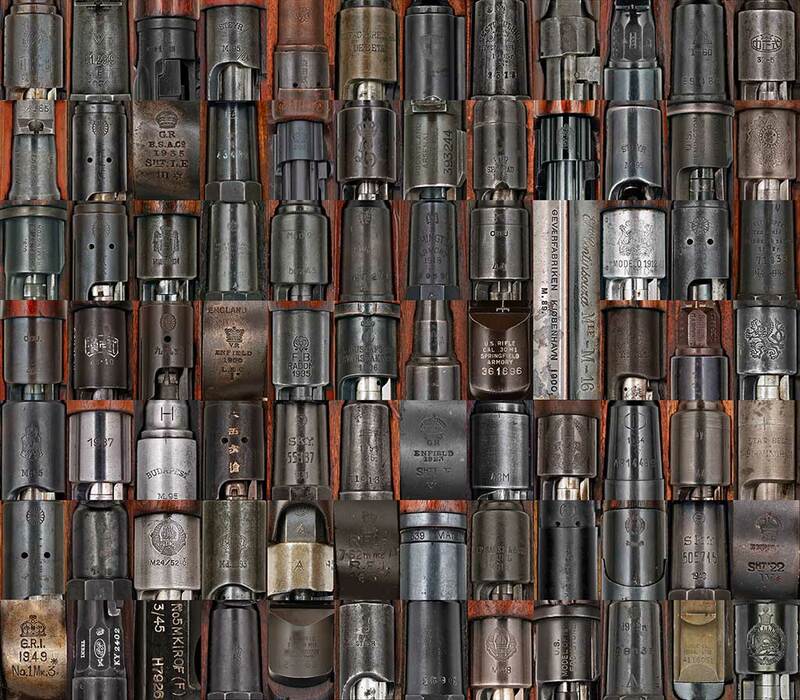 Letting your daughter take a break from playing with boring dolls to play with the revolver instead definitely deserves a father of the year award.